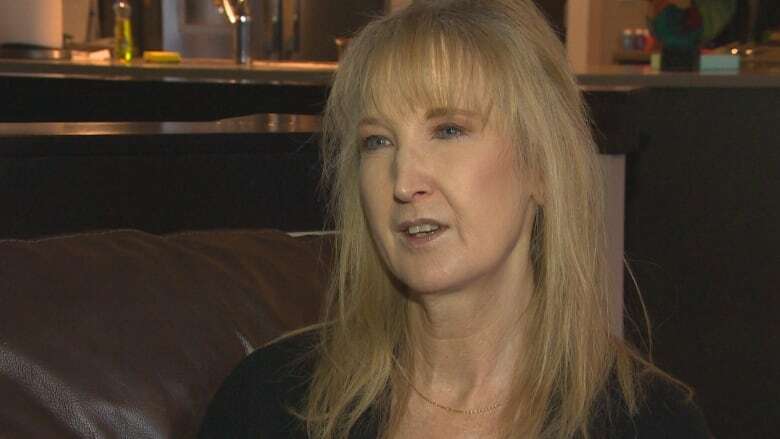 The Winnipeg Health Authority is calling it a “one-off situation” after a Winnipeg cancer patient documented for months multiple occasions where her chemotherapy pump showed it had passed its inspection date by almost a year. 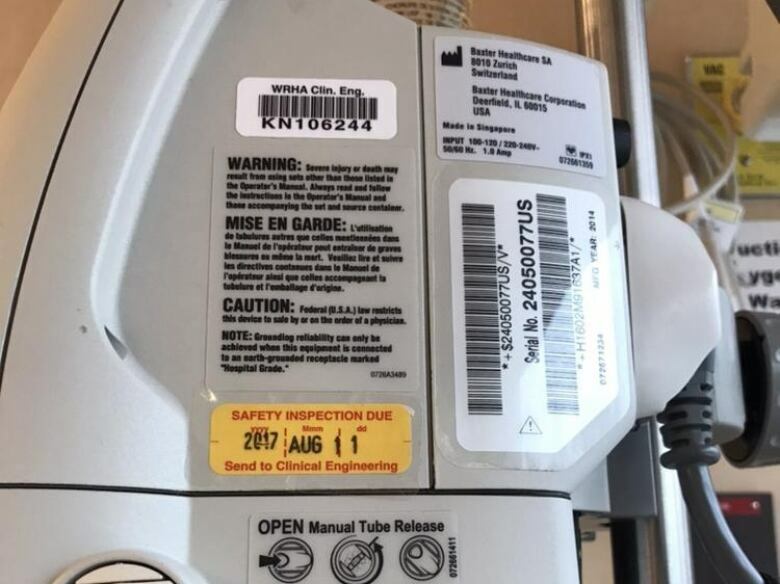 The Winnipeg Regional Health Authority is calling it a "one-off situation" after a Winnipeg cancer patient documented for months multiple occasions where her chemotherapy pump showed its safety inspection date was almost a year overdue. Jennifer Zyla has been receiving treatment for breast cancer for almost a decade but it wasn't until a random day in March of last year she noticed something that shocked her. 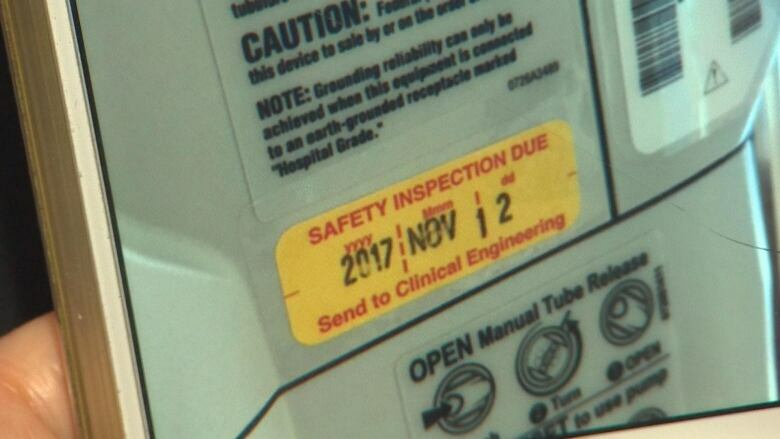 The infusion pump Zyla relies on to give her the chemotherapy she needs to stave off cancer had a sticker stating it was due for a safety inspection in 2017. "I am unsettled. As a cancer patient, I find it unsettling because I don't know what the ramifications could be of a machine being outdated in terms of inspection," she said. After that first instance, Zyla began what she described as a "project" where every three weeks when she went to the Victoria General Hospital for treatment, she'd check the date when her pump was scheduled for an inspection. On only one occasion did it show a date that was in the future. "I don't know if the machine hasn't been inspected what could go wrong," she said. Her most recent treatment was on Wednesday and, sure enough, the pump showed it was due for an inspection in 2017. "A lot of them said August 2017. I think one them said November 2017," she said, adding there are about 20 different pumps in the ward and it wasn't a case of her using the same one every time. The WRHA says the hospital has "investigated the pump issue in question" and is promising to do maintenance on the devices as soon as possible without interrupting patient care. "They believe it to be a one-off situation. Staff at the hospital are now working out a schedule to perform the required preventative maintenance on these pumps without affecting patient care," said WRHA spokesperson Paul Turenne in an email statement. He said the risk to patients is extremely low, adding the maintenance work that is done on the pump is to check the battery life and the condition of the power cord. 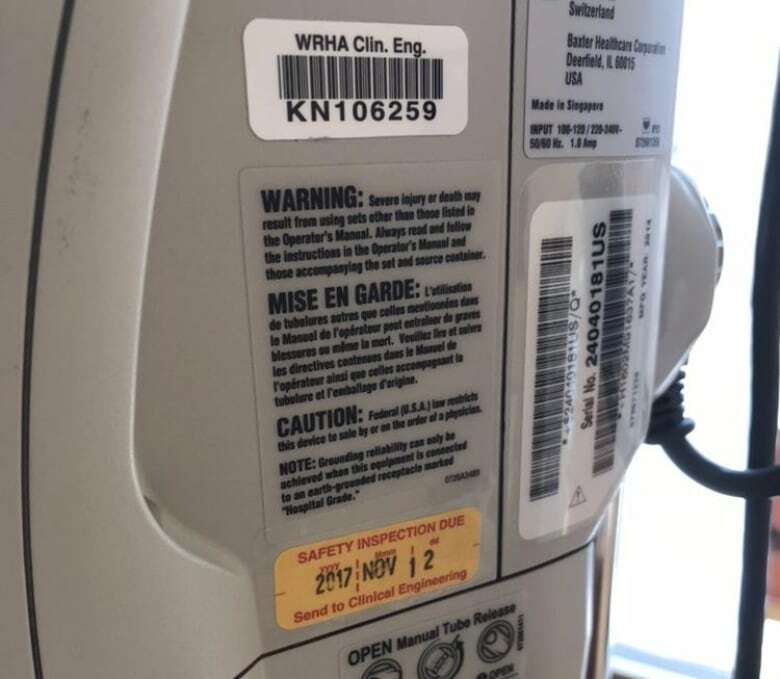 "These pumps are equipped with alarms and error messages that would immediately alert staff if there was ever a malfunction," he said. The WRHA says the overdue inspections could be due to "a variety of reasons," such as equipment being in use by a patient when maintenance is scheduled. However, Zyla doesn't buy that excuse, especially when she says she told four different nursing staff about the out-of-date inspections. 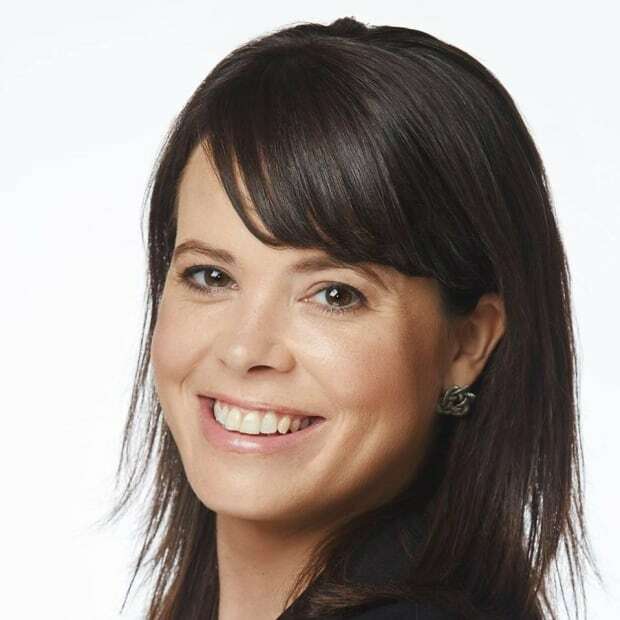 Turenne said there is a database that tracks maintenance on devices to ensure they are inspected on a regular basis with the assistance of clinical engineers. He also said staff should be notifying these engineers if they notice the devices are due for an inspection. The inspections are tracked by hospital and done on a "risk-based prioritization system," he said. Zyla said she is speaking out because she wants to go to her next appointment and have the confidence that someone has checked to see that the pump is in working order. "I want to hear that those machines have been inspected and they have all passed and any machine that did not pass isn't in use," she said. And she wants other patients to know they should check the medical devices that are used on them. "There is a bigger picture here and there are patients every day who are being infused," she said. "Is it the same situation at Health Sciences Centre? Are those ones outdated? What about St. B? What about Seven Oaks? I just don't know. So I want patients out there to maybe have a look. They are on every machine. Have a look … and ask questions."